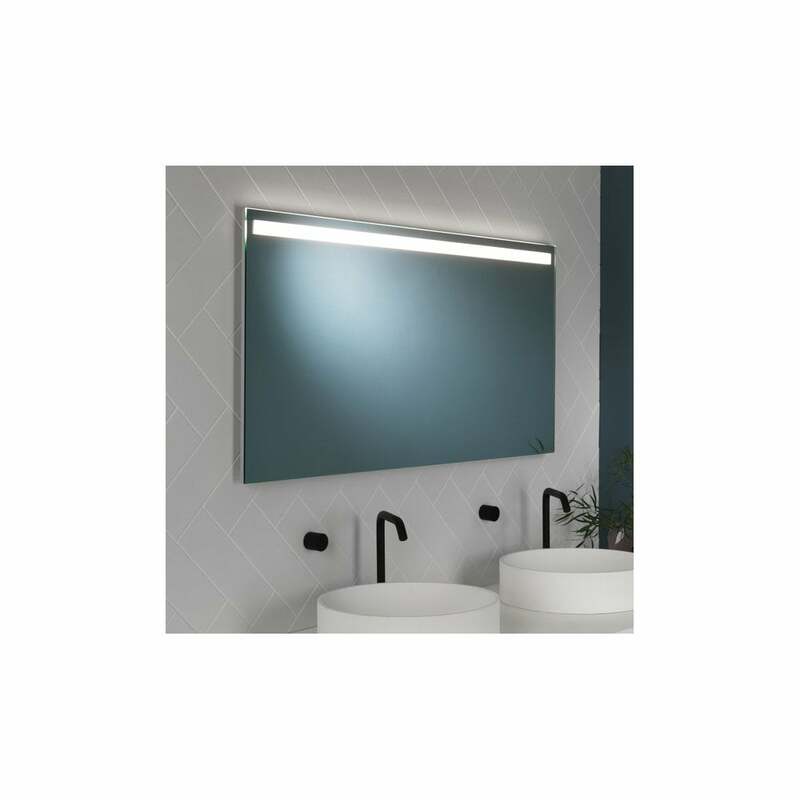 Astro Lighting Avlon 1200 illuminated LED bathroom fitting features a stylish rectangular mirror with sandblasted diffuser strip at the top and bottom. The product code for this Astro Lighting LED mirror is 7519. A contemporary fixture that is great for adding a luxurious touch to modern bathrooms which provides bright illumination. This fixture is double insulated and IP44 rated. A smaller size is available in the Avlon range and we have a wide range of illuminated bathroom mirrors which are available to view on our website.